Welcome to Parklund Orthodontic Lab! 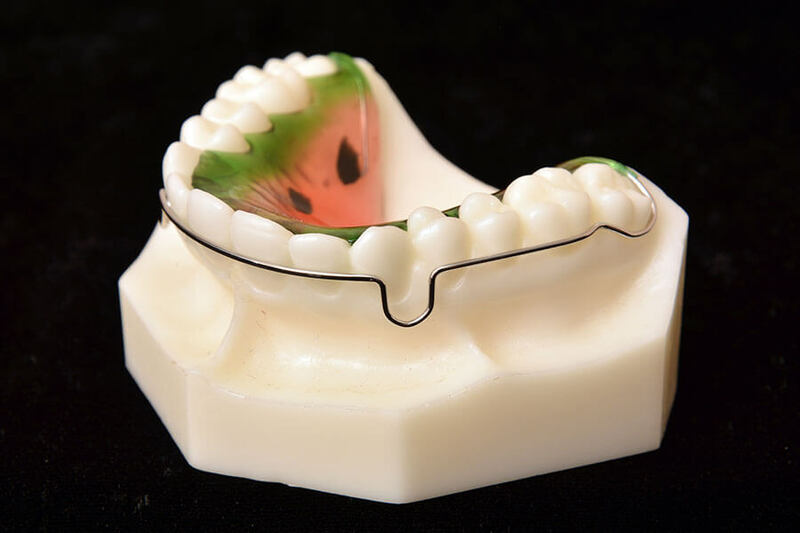 We are an Orthodontic Lab located in Massachusetts, which has been fabricating appliances since 1991. 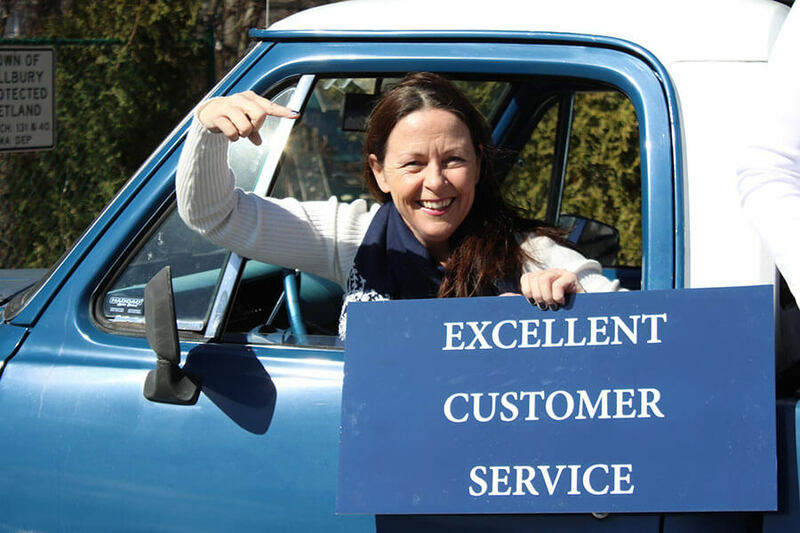 Our staff consists of a wide range of experienced individuals who work hard to give you the best service possible. We strongly believe in providing our clients with the highest quality appliances and quick turn-around time. Parklund Labs would love the opportunity to fabricate your lab work and earn your business. 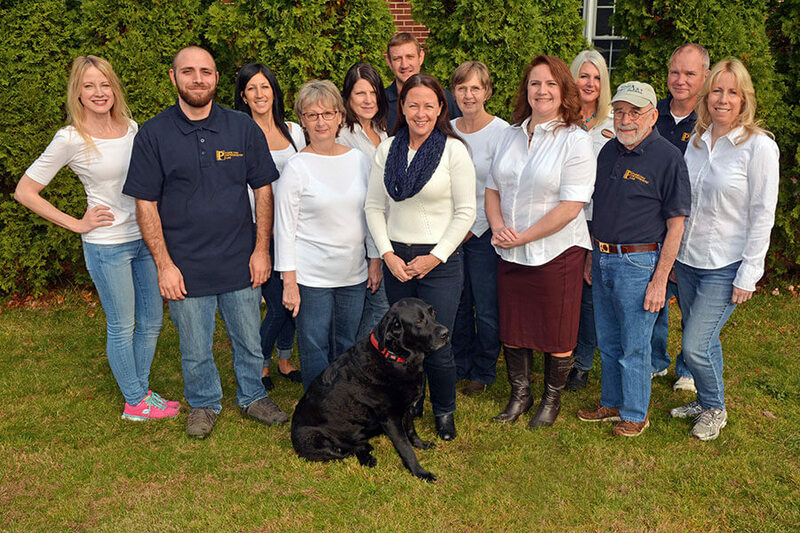 Our staff has over 100 years of combined experience! Find out about shipping, our schedule, our polices & more! 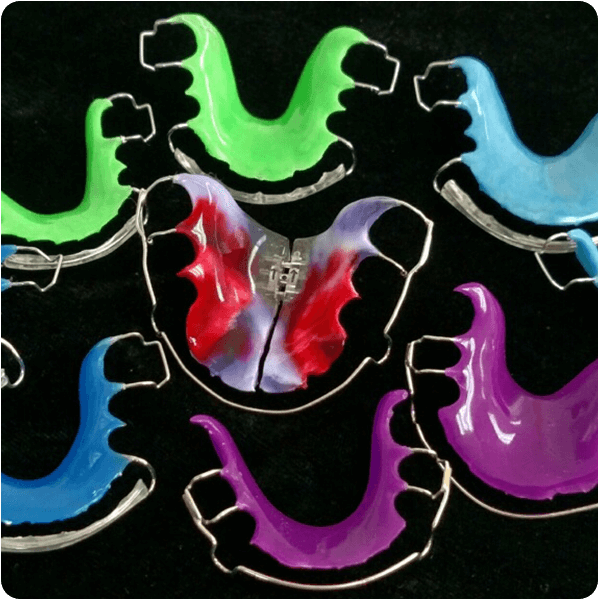 Orthodontic retainers, splints, expanders & more!